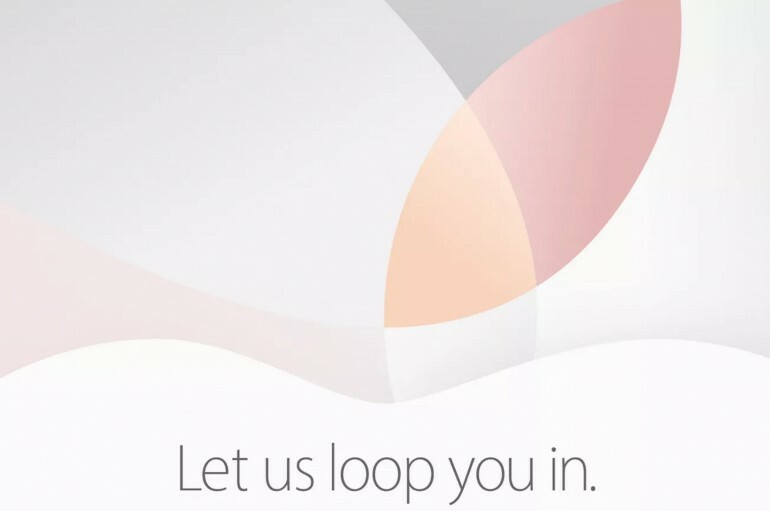 Apple has officially confirmed its 21st March event, where it may unveil at least two new products: a smaller iPhone and iPad Pro. The Cupertino company may unveil several new accessories for the Apple Watch as well. At the event, it’s probably safe to assume that a brand new iPhone will be announced, dubbed simply as the iPhone SE (instead of the previously thought 5SE). 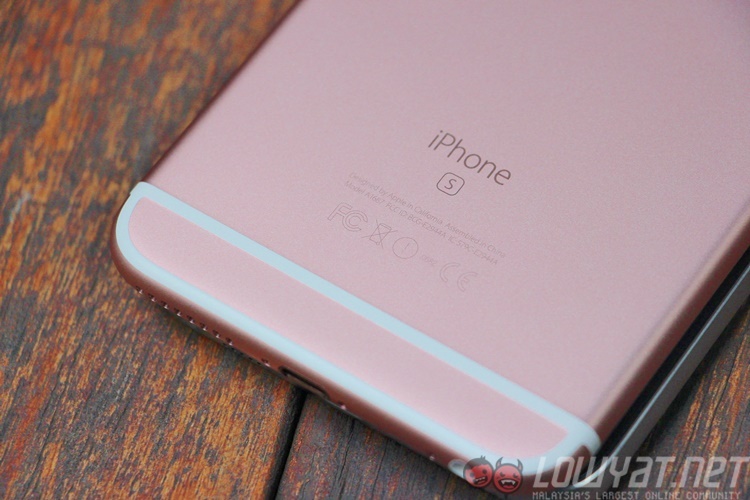 It is said to be packing the same hardware as the iPhone 6s, along with an improved 8MP camera and Touch ID. The only possible difference with the iPhone SE is its overall dimensions: it is reportedly the same size as the iPhone 5. 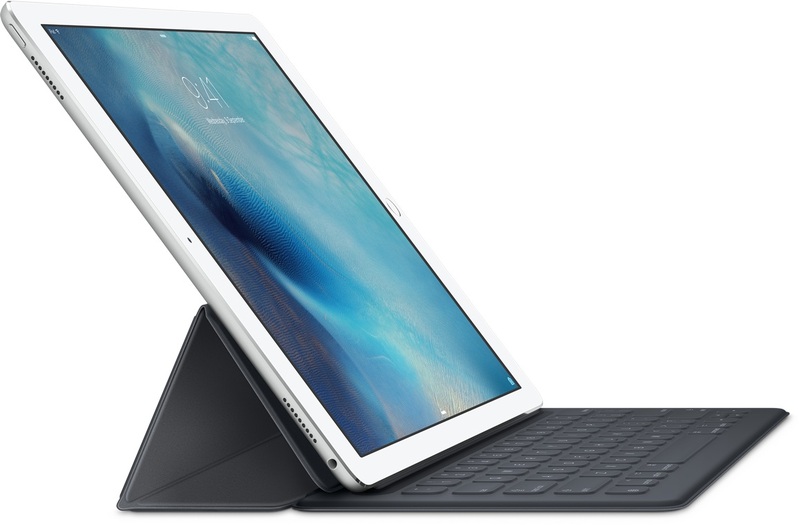 Other than that, a smaller variant of the iPad Pro is believed to be part of the product lineup at the 21 March event. It will supposedly pack a 9.7-inch display, an Apple A9X processor, support for the Apple Pencil, and a connector for a smaller Smart Keyboard accessory made especially for the tablet. The Cupertino company’s first big event for the year is set to take place on the 21st of March 2016. Rest assured, we will keep a close eye on any product Apple will be announcing that day; perhaps the company will also talk about its encryption battle.